I am on a huge lippie kick lately. I have been buying lipsticks a lot and have been really going outside my box when it comes to colors. But there is something to be said about some lip classics! 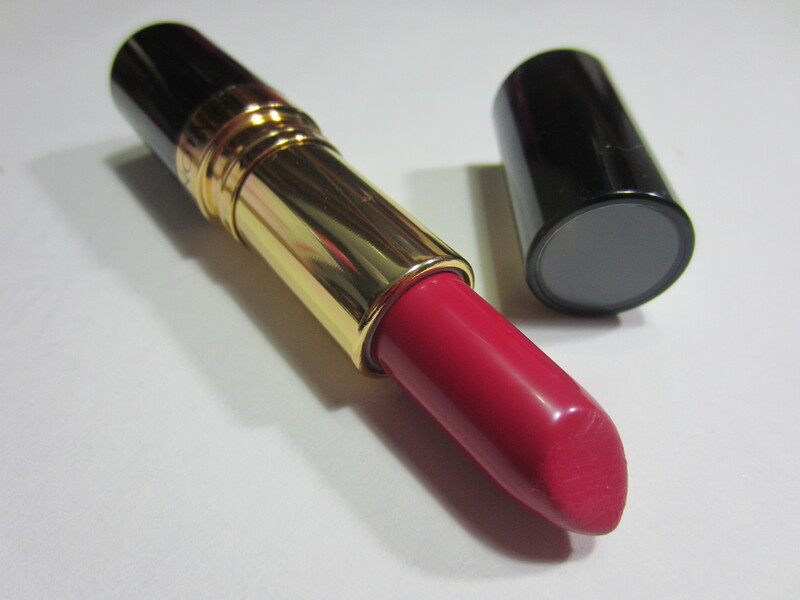 When I think of a classic lipstick, the one that pops into my head is Revlon! Revlon reigns supreme in my mind as the best brand at the drugstore for lip products. 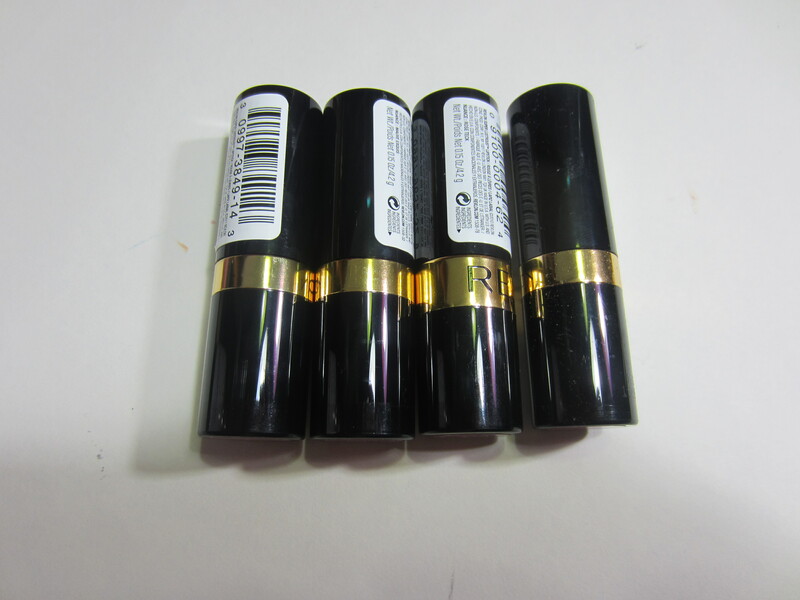 And one of the most classic and enduring of the Revlon lip products are the super lustrous lipsticks. I picked up 4 shades, all creme finishes and 2 are some of the most popular! Primrose is a very light blue based pink. 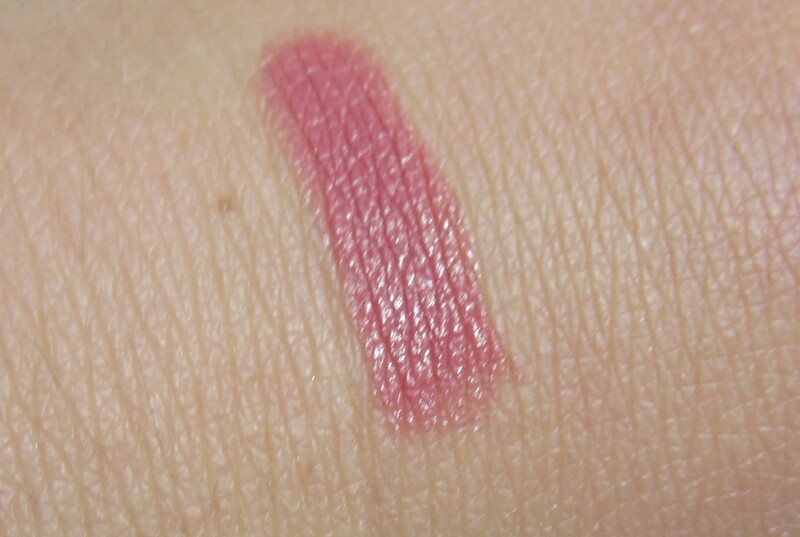 Gorgeous shade for a purple smokey eye or a fresh spring look. 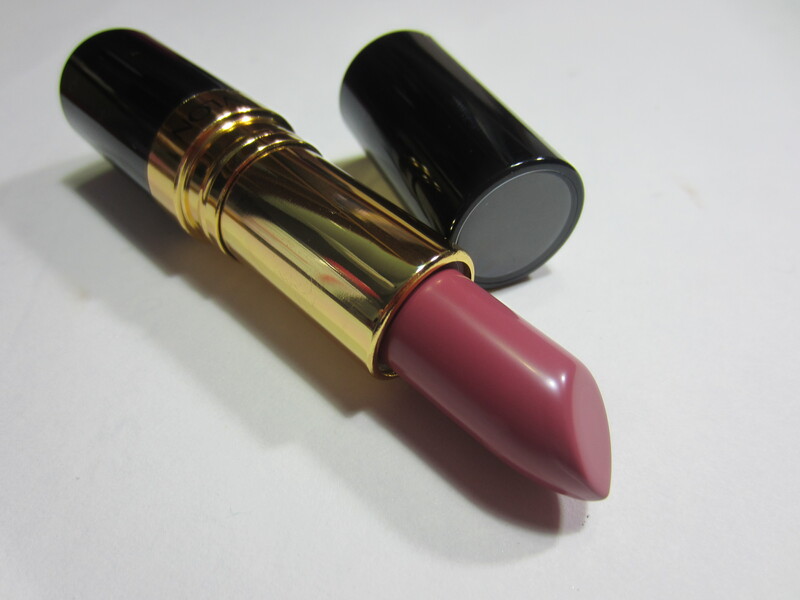 Sassy Mauve is a warm toned mauve shade. Its slightly darker than my natural skin tone, but perfect for the fall! I’ve been wearing this one a lot this season. Teak rose is a warm brick red. I was a little disappointed with the shade because it looks a little “old” on me. For some reason, when I’m wearing it, I think of my grandmother. Cherries in the snow is a bright red with a very strong pink tone. When you first apply it, it applies very red. 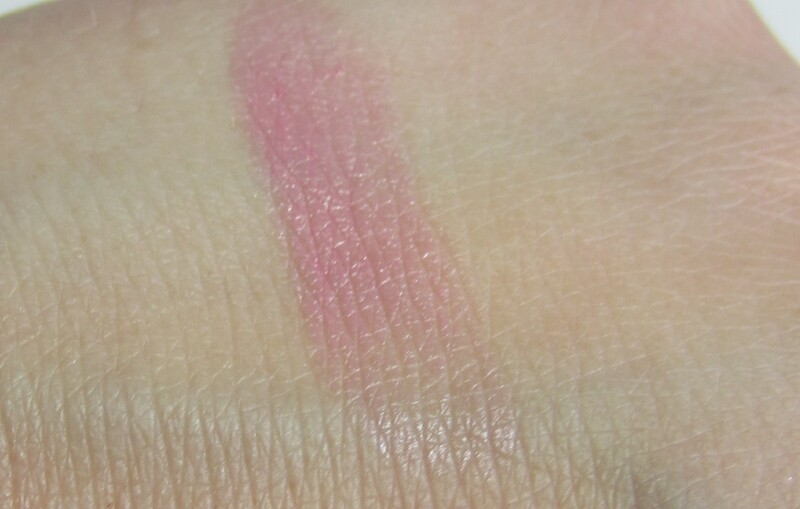 If you blot it off or it wears off, it turns into a brighter magenta. 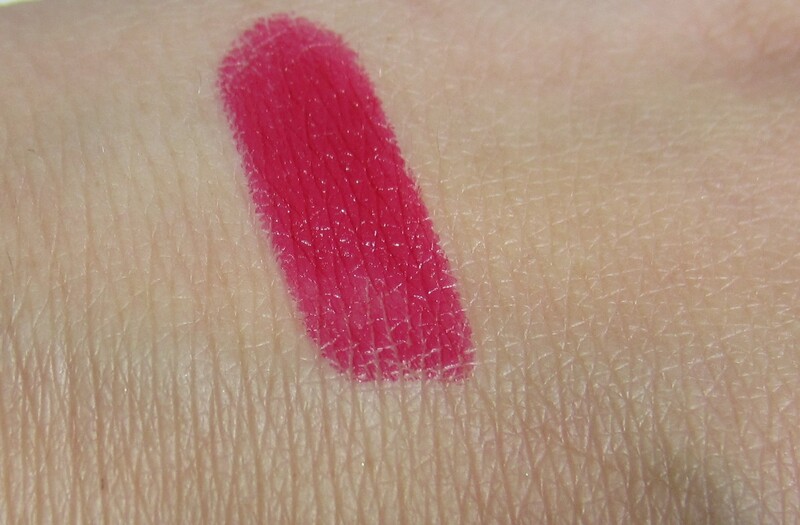 This is one of the longest lasting colors in the Revlon line, and after wearing it I can see why! What I like: I love how comfortable these are on my lips. They aren’t drying at all and go on really smooth. 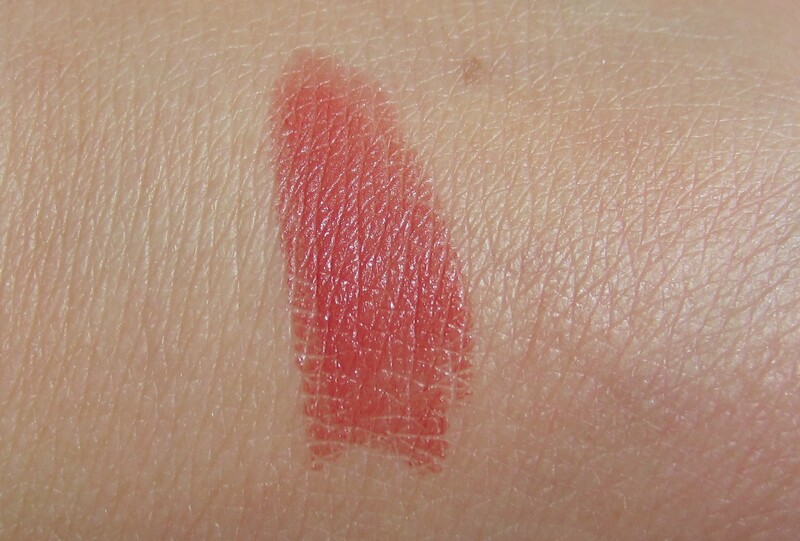 They wear really evenly and also last a long while on my lips, especially if I blot the lipstick after application. They are really pigmented, with an unoffensive smell. What I don’t like: If I don’t blot, these have a tendency to slide around a little. But that is the only negative! Overall, I’m in love and really need to pick up a TON more of these! I have about 8 more on my wish list! What do you guys think? 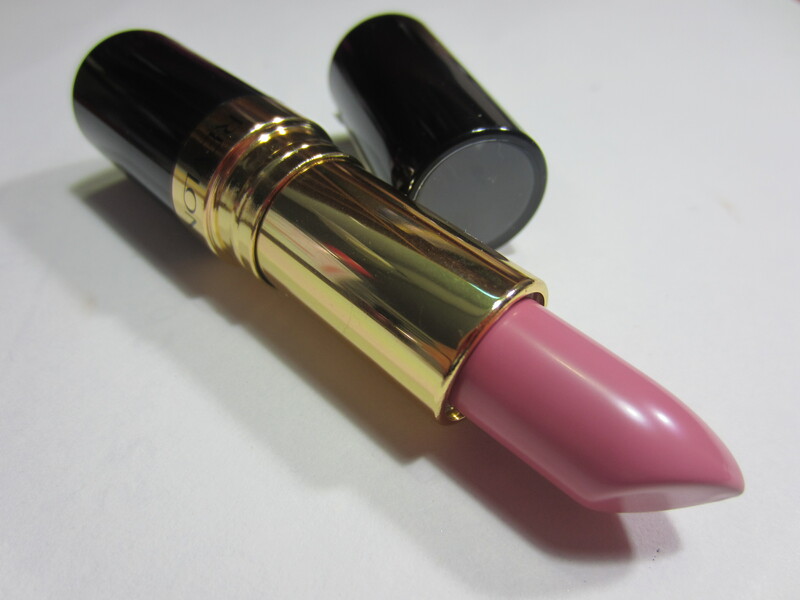 What is your favorite lipstick? Lippy Haul!! Drugstore and High End! i like cherries in the snow the best! very pretty! please please please tell me that you have cherries in the snow! because i think it would look so good on you! ya i do! thanks for telling me about the sales!!! I’m going these week!! I’m so excited that’s such a good deal! I really don’t wear lipstick often (more of an eye makeup girl) but these look gorgeous. Cherries in the Snow is quite the scene stealer! cherries in the snow is definitely the one i’ve been wearing the most! i’m in love with that one. i can understand how its been around since the 1950s! Its amazing that it doesn’t look at all dated! For me, the difference that makes Teak Rose is the eye look and whether or not you wear a gloss on top. Try it with a brown smokey eye…it doesn’t look as “grandma” that way. 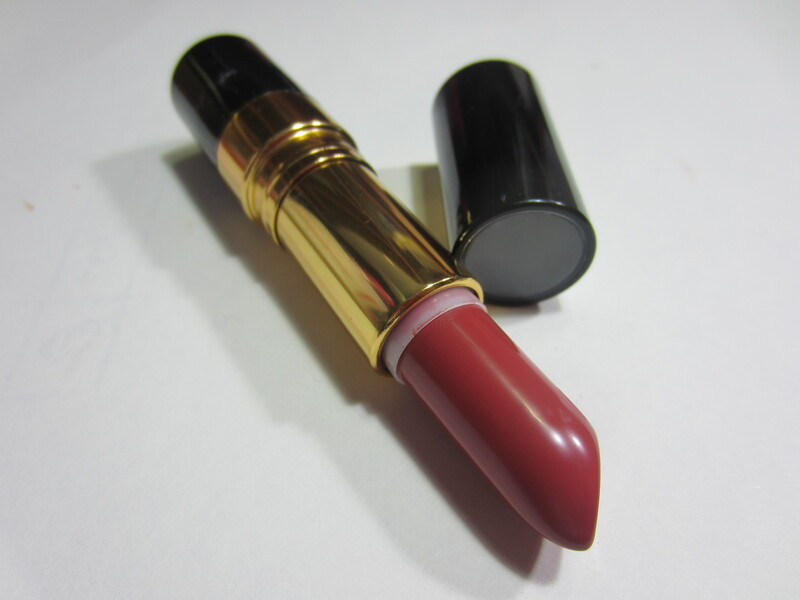 I wore it last Christmas with a sheer red gloss on top with a brown smokey eye and really liked it! Cherries in the snow is sooo pretty! it would look so good on you too!